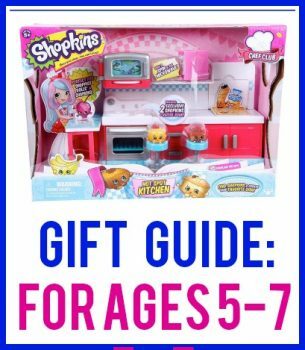 Gift Guide: For Ages 5 Through 7 | Happy Deal - Happy Day! 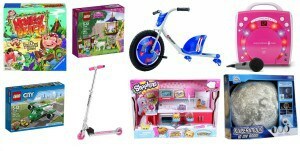 Amazon has a nice list of top toys for kids this year based on age. 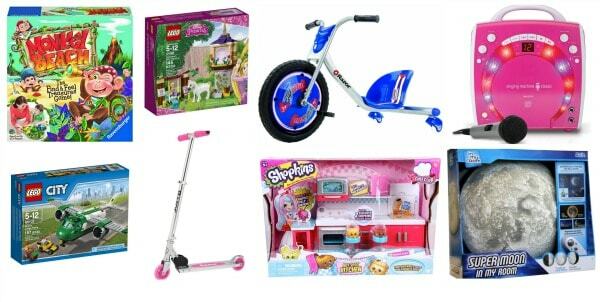 The following toys are on the Amazon Holiday Toy List for Kids: 5-7 years old. 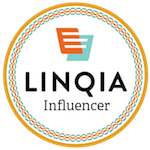 Prices are listed in a range, as Amazon prices can change at any moment. Check out my Ultimate List of Gift Guides HERE! 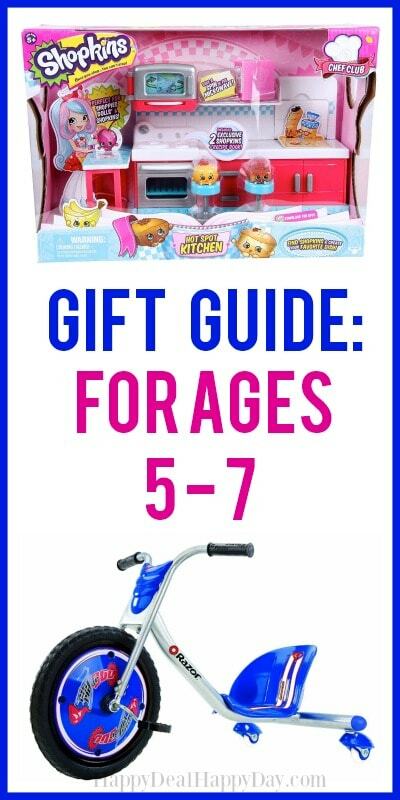 ← Gift Guide For Ages Newborn to 24 Months!